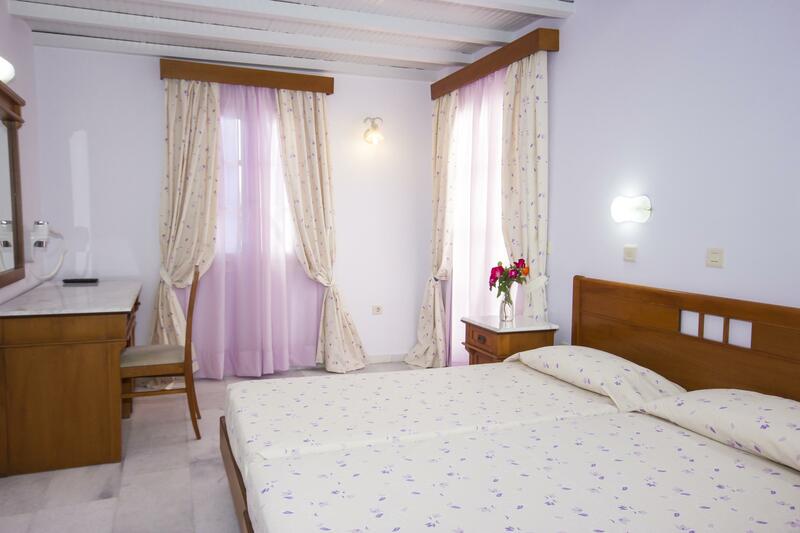 Naxos Holidays Hotel offers affordable accommodation in Studios and Rooms that have either sea view or garden/patio view. 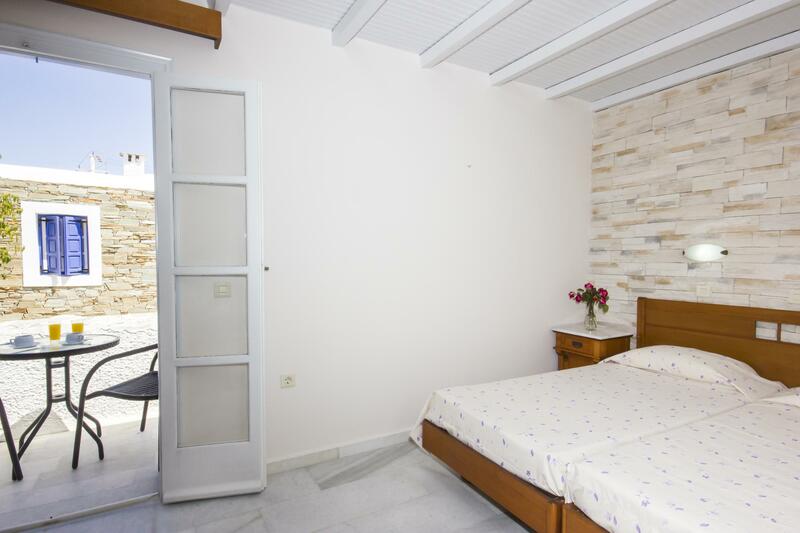 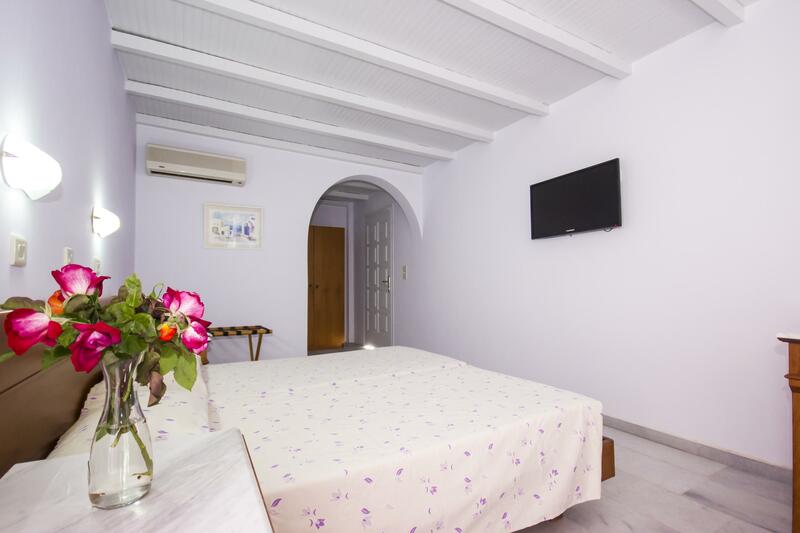 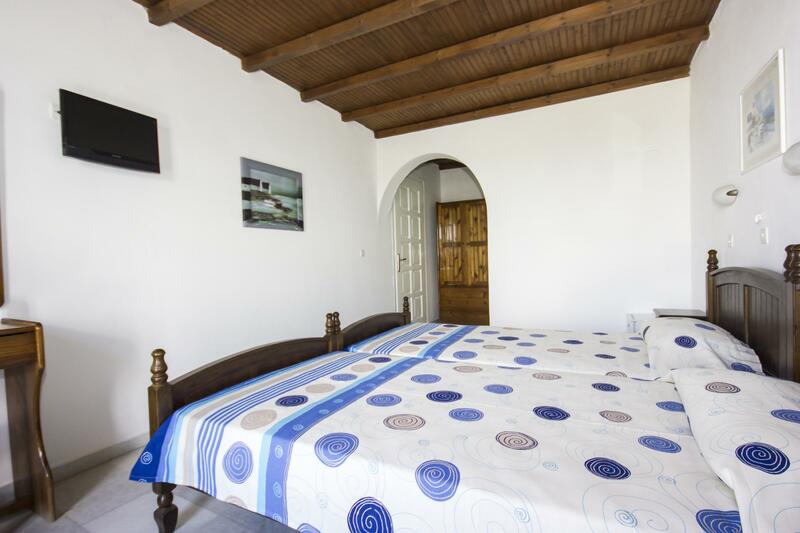 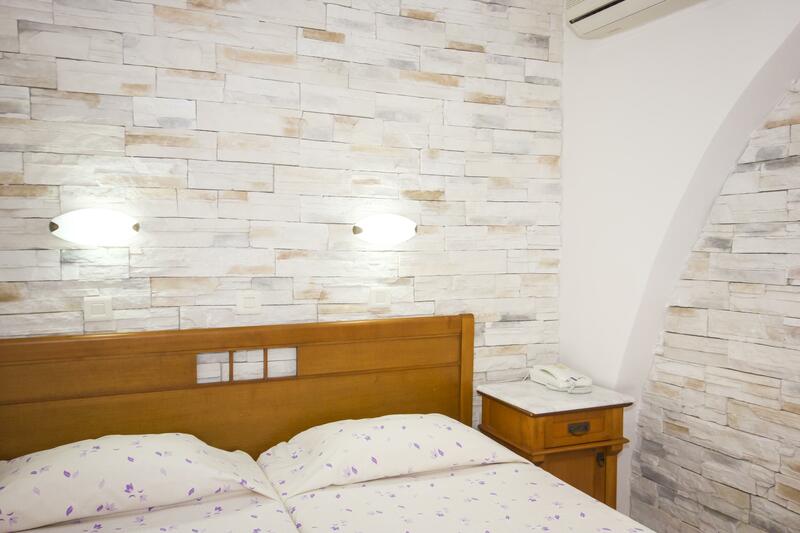 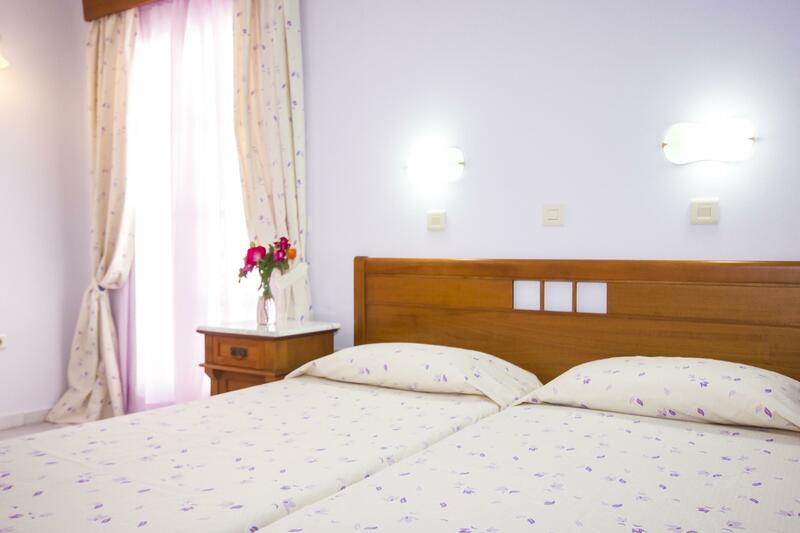 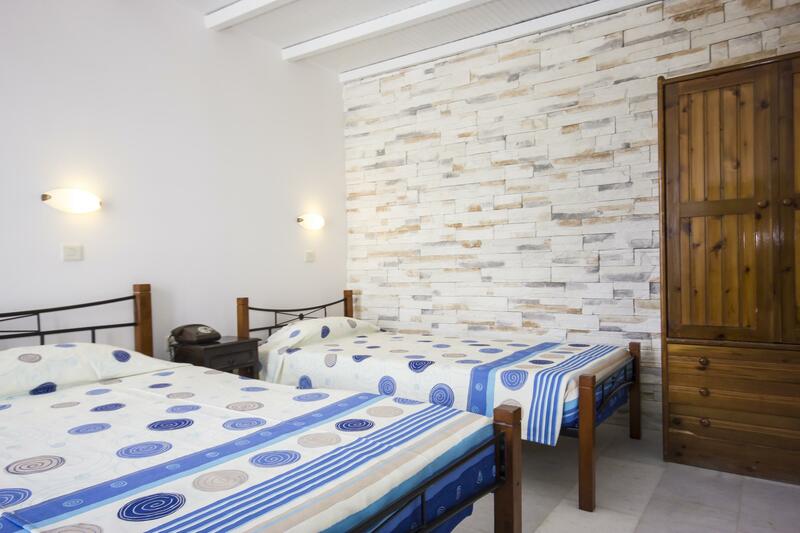 All 74 rooms are fully equipped with all necessary facilities for a unique accommodation in Naxos Island, Greece, including a/c, mini fridge, satellite tv, mini safe, hairdryer and balcony. 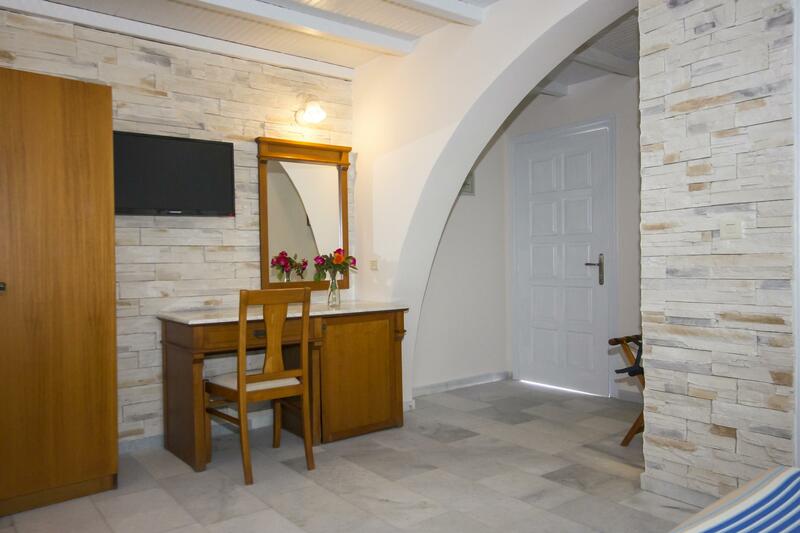 Furthermore, the studios also include a kitchenette. 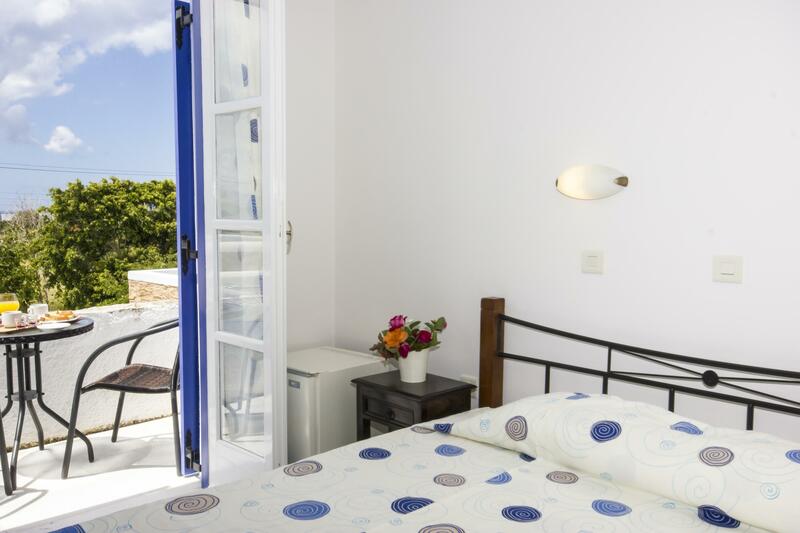 The superior rooms offer a spacious balcony with immense sea view towards the Aegean Sea, for an unforgettable accommodation in Naxos Island, Greece. 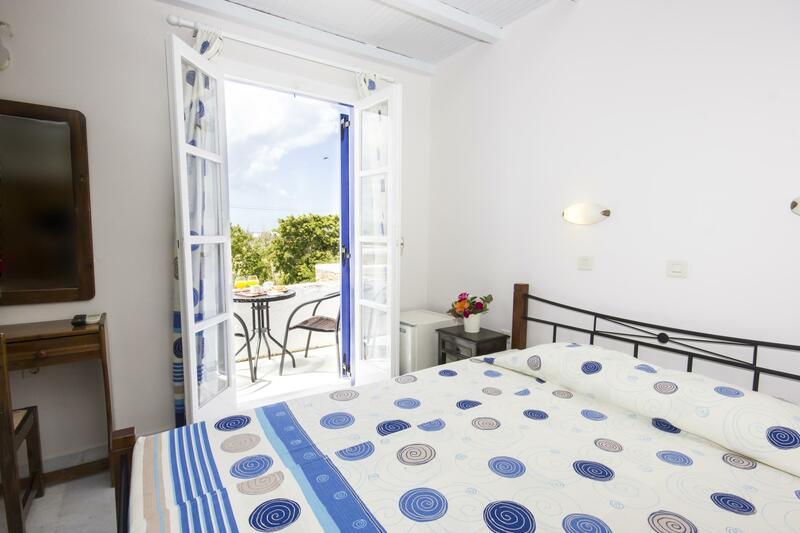 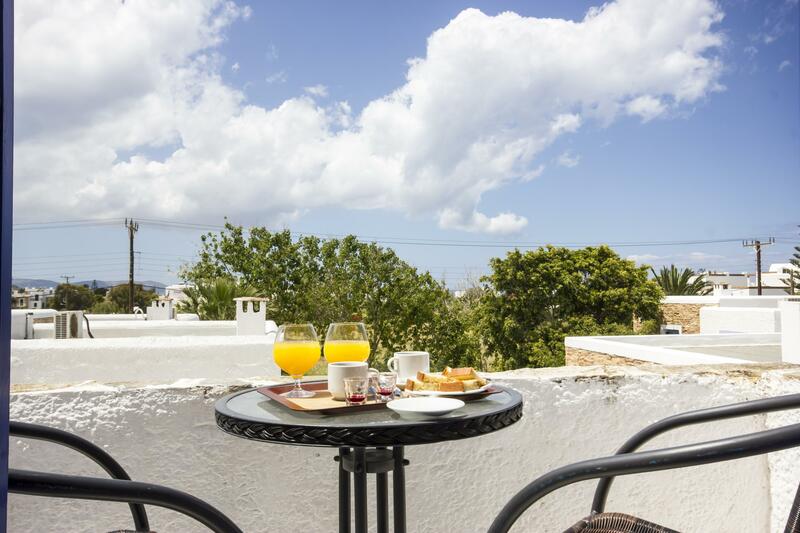 The standard rooms offer a spacious balcony with a beautiful view towards the bloomy gardens and hotel’s terrace, for an unforgettable accommodation in Naxos Island, Greece.